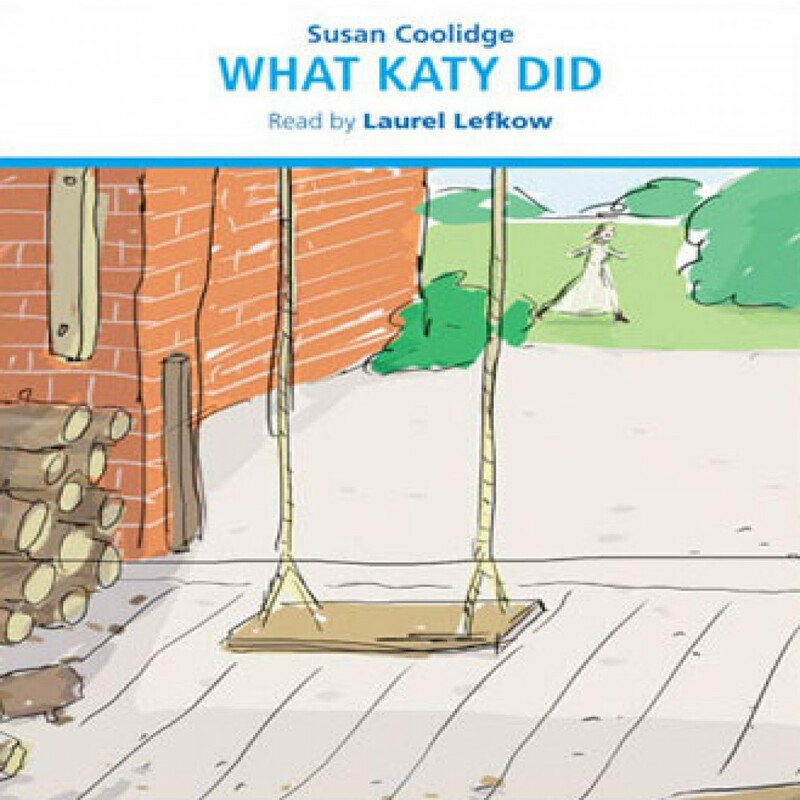 What Katy Did by Susan Coolidge Audiobook Download - Christian audiobooks. Try us free. Meet Katy Carr. She’s Impulsive, gangly, adventurous, awkward and brave; she loves clambering over fences, sitting on roofs, making up games or going for picnics with her five brothers and sisters (much to the horror of her Aunt Izzie). But when she falls from a swing, she suddenly has to cope with being stuck indoors – maybe for ever!